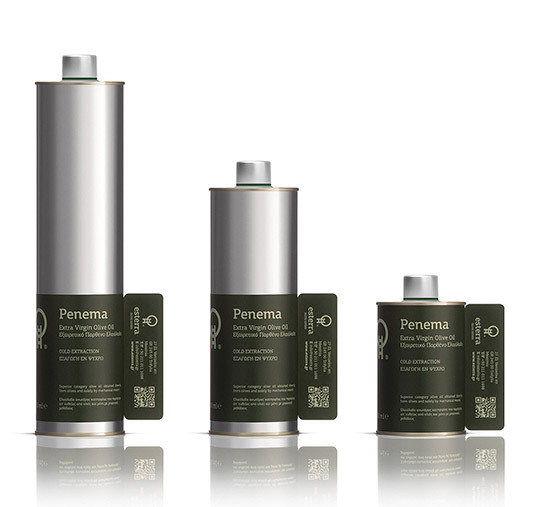 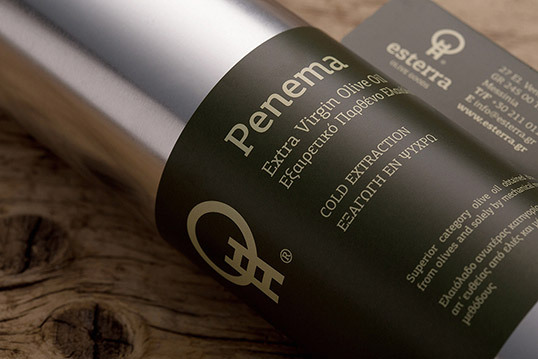 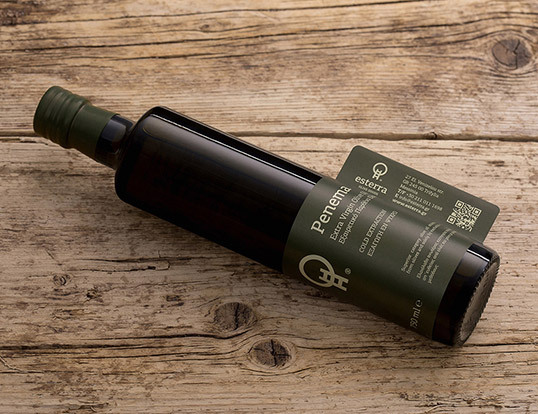 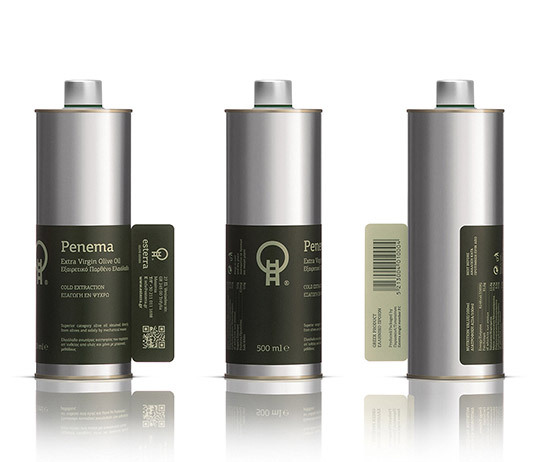 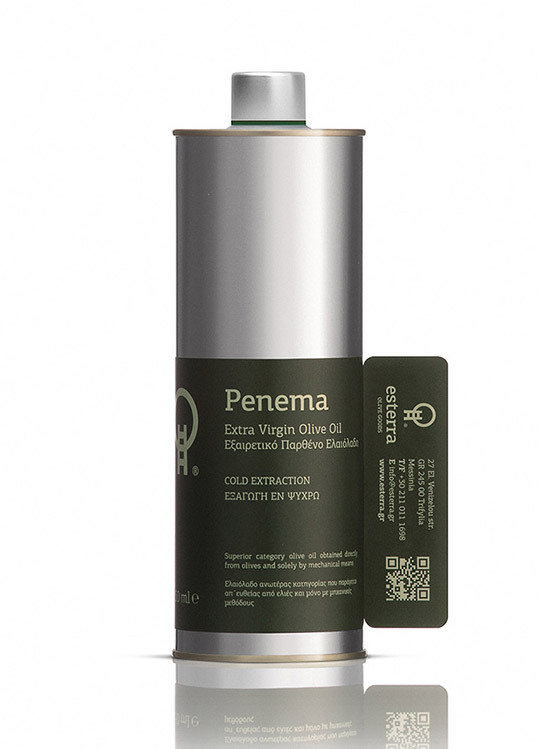 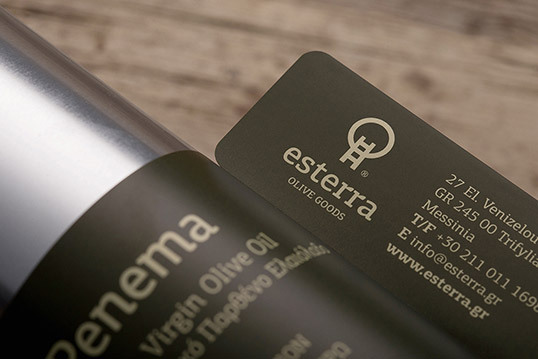 “Esterra® is a family Company that deals with the cultivation, commerce and export of olive oil, as well as other quality products based on the olive. 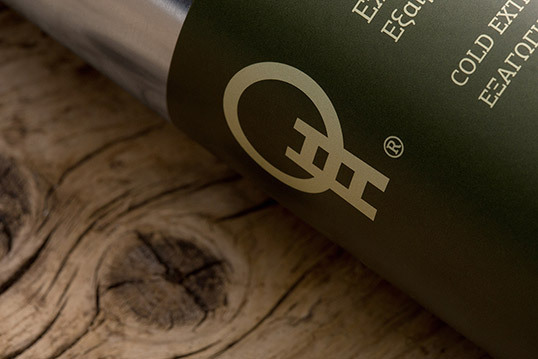 Our enterprise has as goal to develop and expand its activities to other agricultural products, cultivated in the fertile land of Messinia. 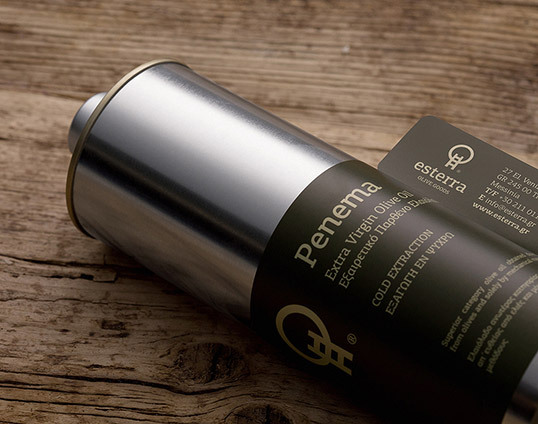 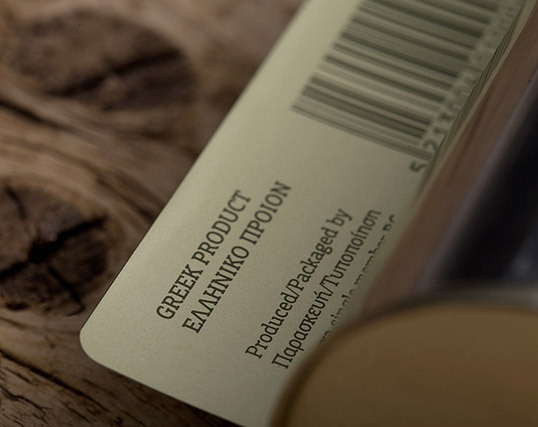 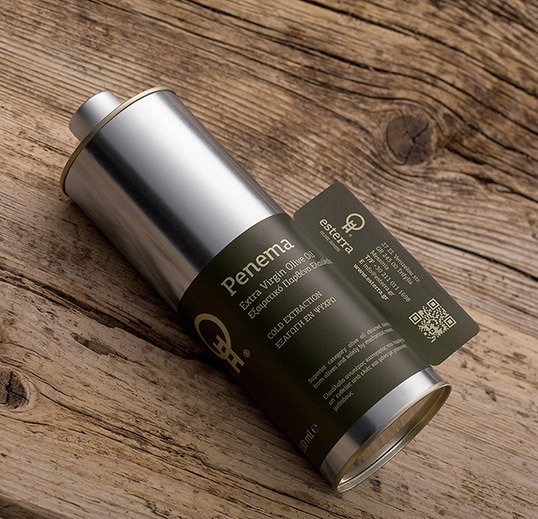 The name of the Company comes from the union of the archaic “es” (from) with “terra” (land, in latin) and its goal is to express the connection of the Company to the traditional cultivation and the purity of the products of this land.